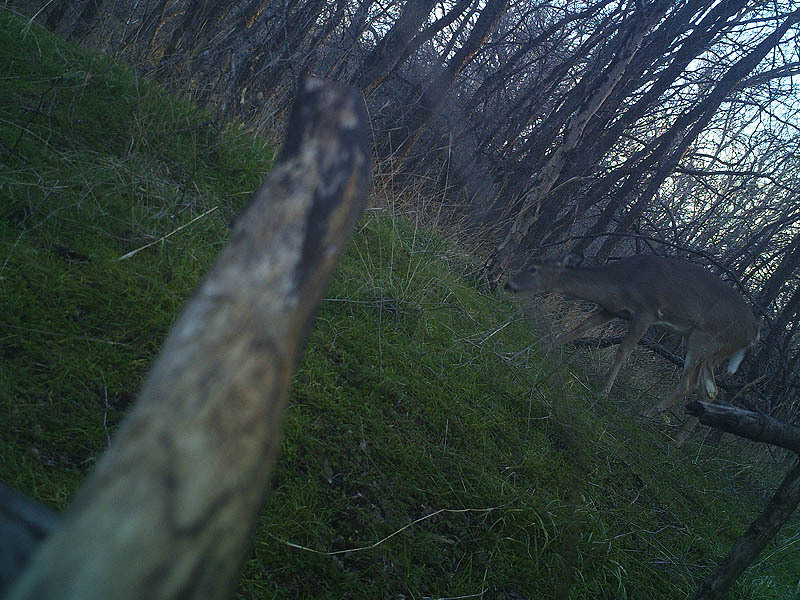 I enjoy camera trapping. 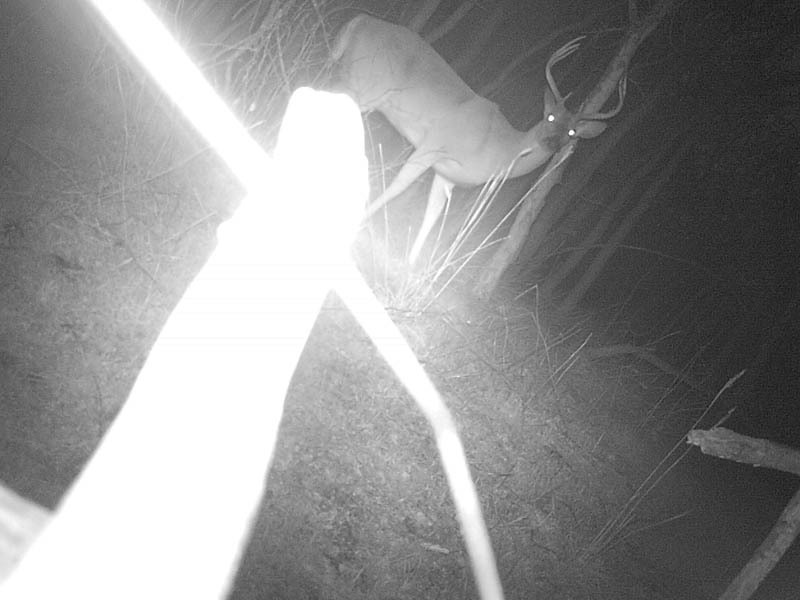 I like setting a trail camera in a new spot and just letting it run for a couple of weeks. It can almost be like opening presents on Christmas morning when you see the pictures from a particularly productive set for the first time. But positive results are not always guaranteed. 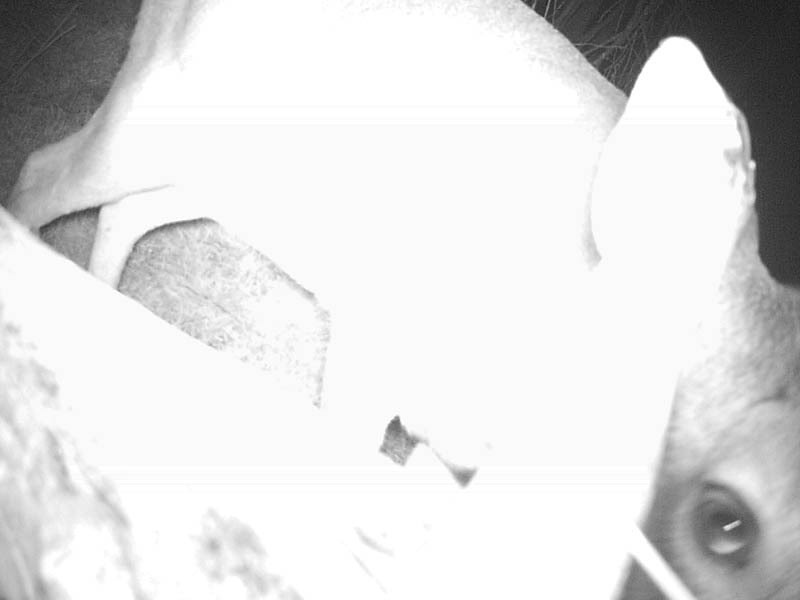 There is a masked bandit running lose in the woods of North Texas, and this little delinquent is more than happy confound your camera trapping efforts. I’m talking about the Raccoon of course. 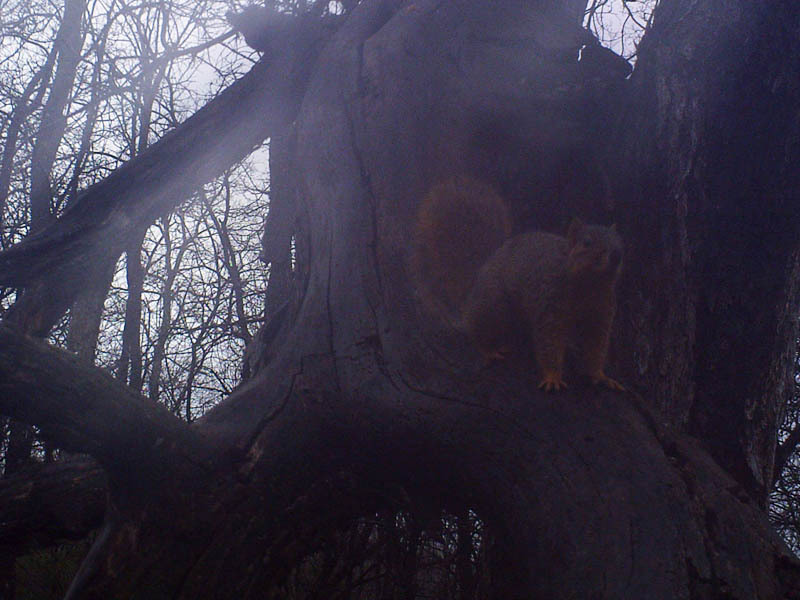 These mischief makers are always curious and forever hungry—a bad combination when there is a baited camera trap around. 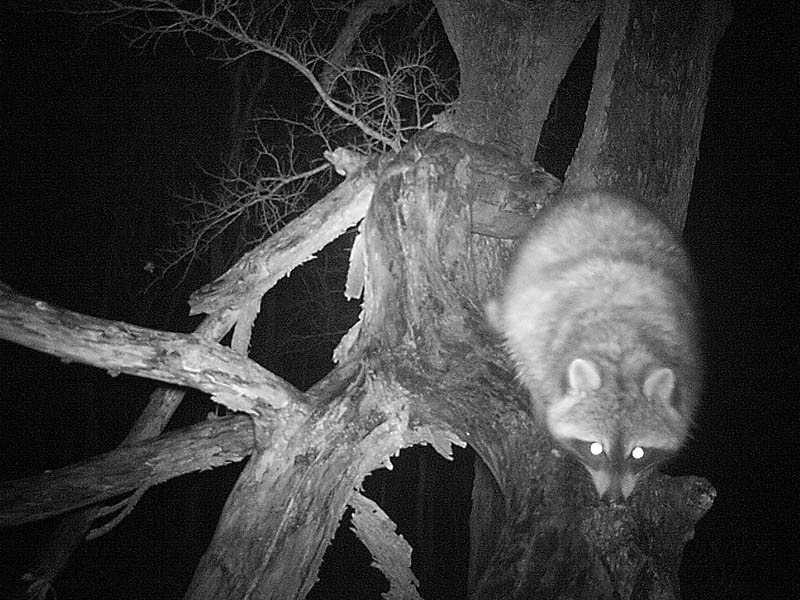 Whenever Raccoons discover a baited camera trap they typically waste no time making a free meal of the food cache. Raccoons eat anything and everything, so it rarely makes a difference what kind animal you are targeting or what kind of bait you are using. The Raccoons just eat it. Once the bait is all gone, the insatiable Raccoon might respond with a certain level of irritation. 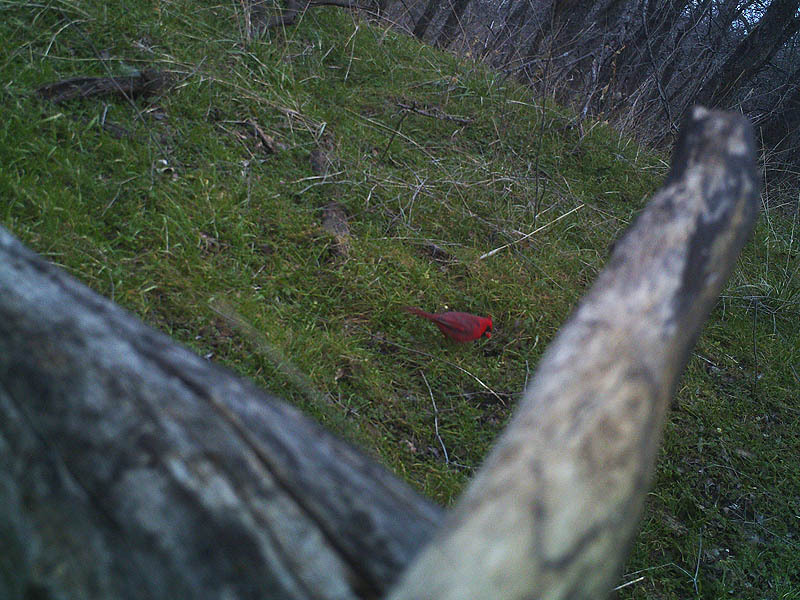 It’s a frustration they often take out on my trail cameras. If the frustration doesn’t inspire the Raccoon to molest my trail cameras, then simple curiosity will. An inquisitive Raccoon will thoroughly inspect every inch of a camera, and maybe even gnaw on it a bit for good measure. In the pictures below you will see a Raccoon who helped himself to my bait cache, and when finished, turned his attentions to my trail camera. The Raccoon continued to puzzle over my camera from time to time for days after he first discovered it, leaving it pointed in a new direction each time. 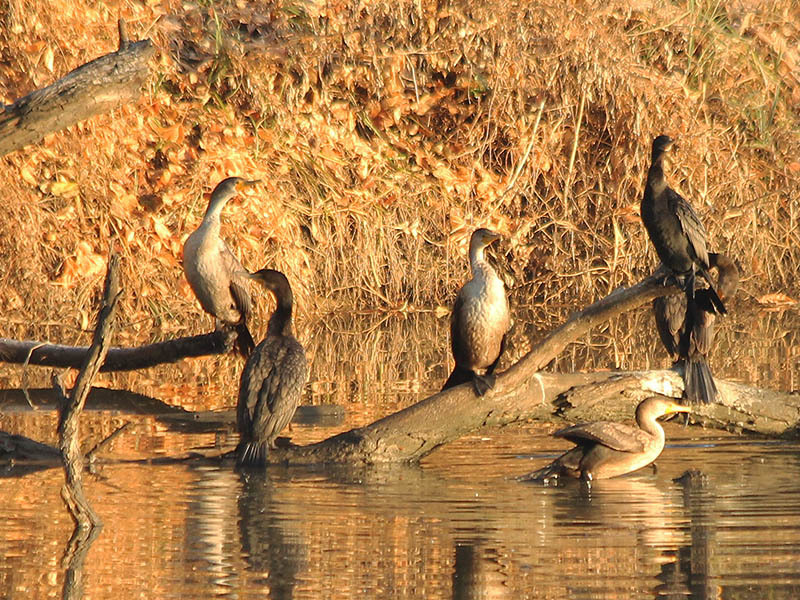 The result was a fascinating menagerie of local wildlife as photographed by our talented Raccoon. After several weeks of this, the Raccoon is now an experienced and well seasoned wildlife photographer. 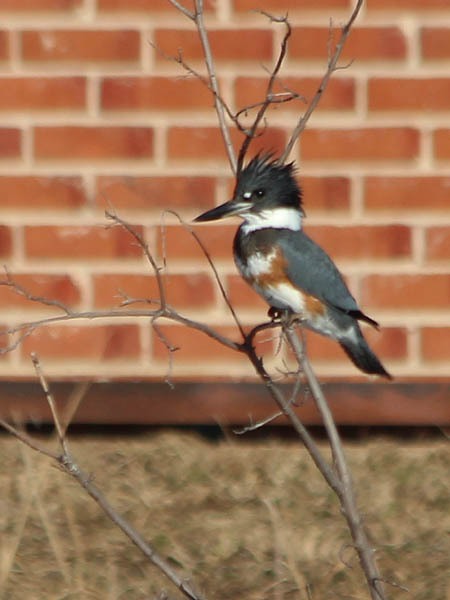 I need to get this guy on the staff of DFW Urban Wildlife before National Geographic snatches him up! 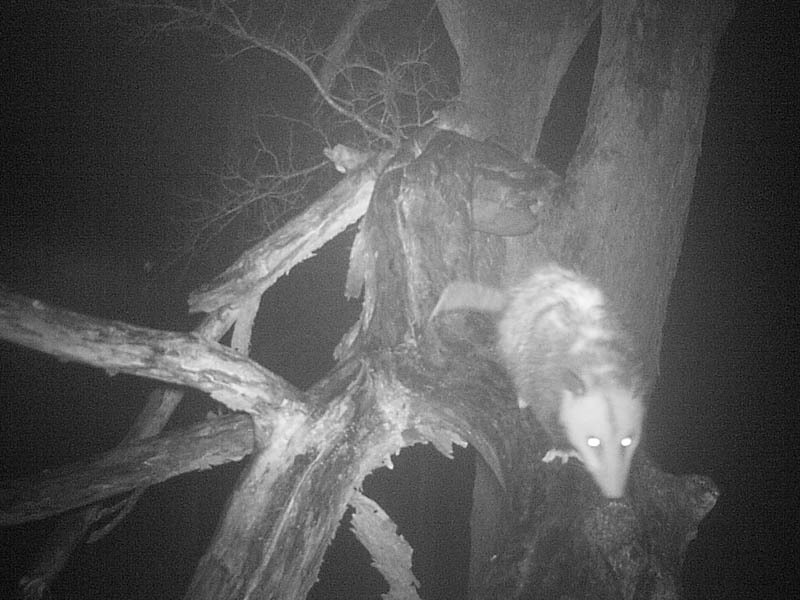 This Opossum came and went several times but did not molest my camera. Neither did this Fox Squirrel. But this guy? He clearly has something devious in mind. 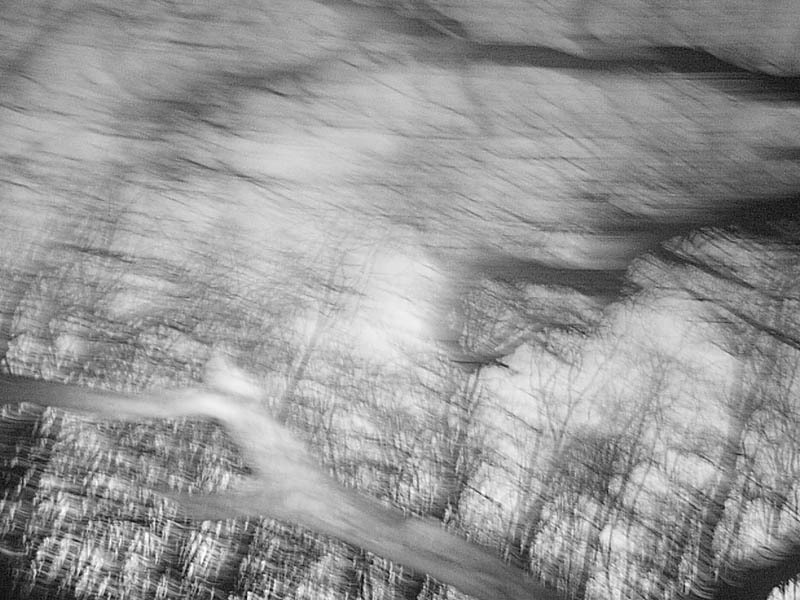 Motion blur induced by the Raccoon’s efforts to reposition my camera. 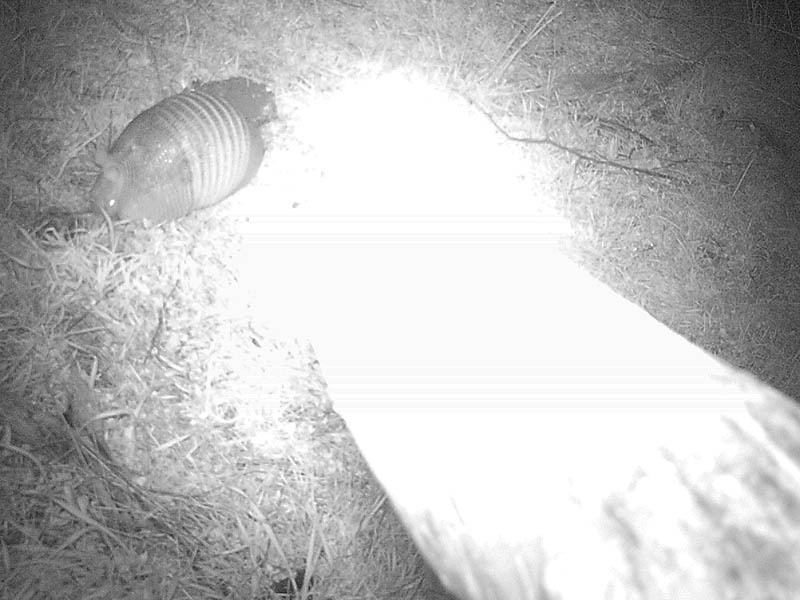 An Armadillo as photographed by the Raccoon. White-tailed Deer. Photograph courtesy of Mr. Raccoon. A nice looking buck also photographed by the Raccoon. This deer came in close to see what the Raccoon was up to! 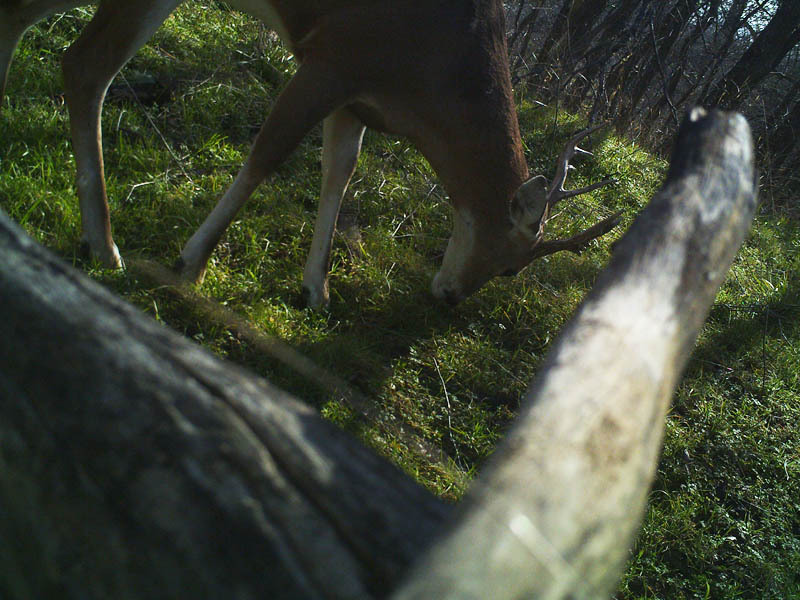 The camera has been shifted again, and another deer is photographed. At the conclusion of this session the Raccoon pointed the camera almost exactly back into its original position. A rude Raccoon selfie resulted. Delightful, Chris! What a story and great series of photos, and of course best of all, when it was done the raccoon put things back as it found them. 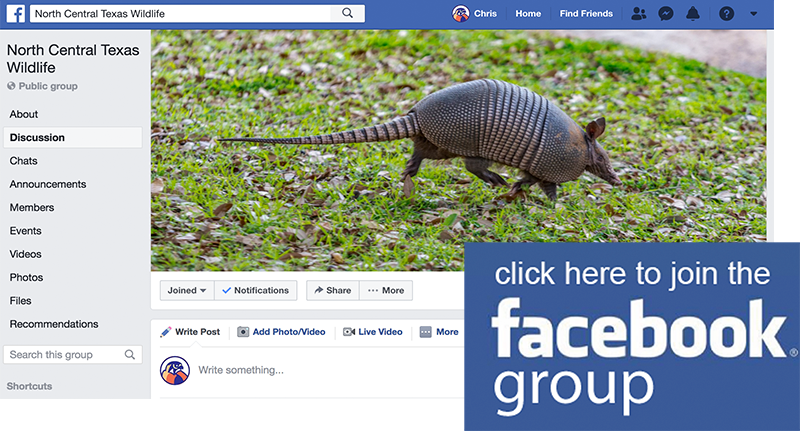 Thanks for re-posting the link to it on Facebook… I would have missed it altogether otherwise.